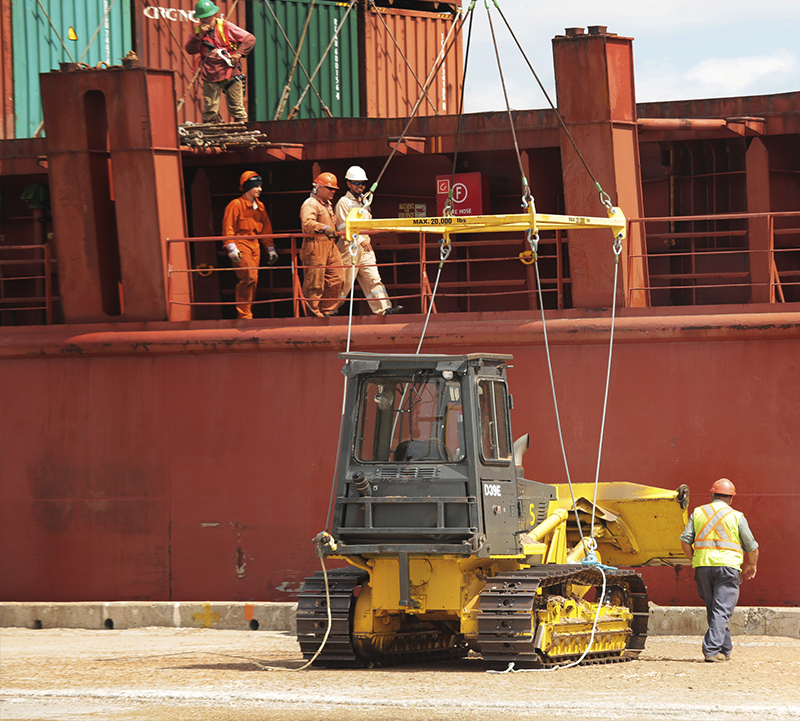 At our own port facilities, we own the ship loading equipment and other heavy equipment to receive and manage materials. In other locations where we operate internationally, we arrange and control the necessary gear and equipment. GNT will provide any forestry project or other international shipping endeavours with skillful port operations advice and services. Our ship loading facilities are located at Sheet Harbour, Nova Scotia and Dalhousie, New Brunswick.